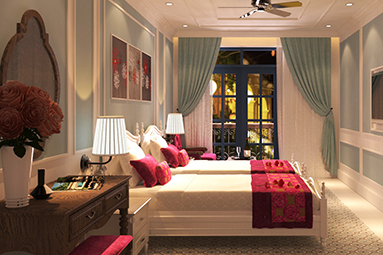 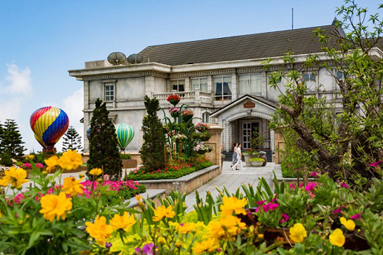 The 4-star Hoi An Rosemary Hotel is located between Hoi An Ancient Town and Cua Dai Beach. 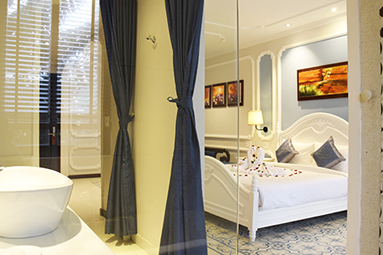 The 97 sophisticated rooms feature all the necessary amenities for a perfect stay, whether leisure or business. 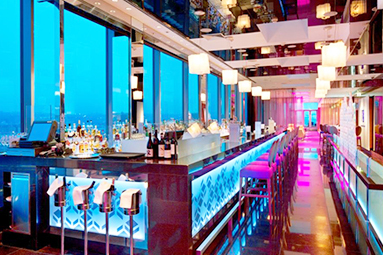 Enjoy dining in the restaurant overlooking the outdoor pool, before heading up to the rooftop bar for views over the city and surrounding rice paddies. 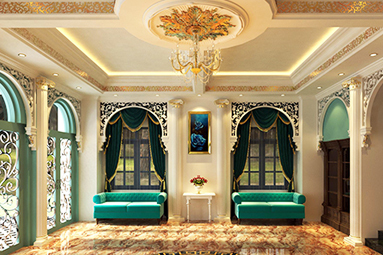 There is also a conference room and spa facilities. 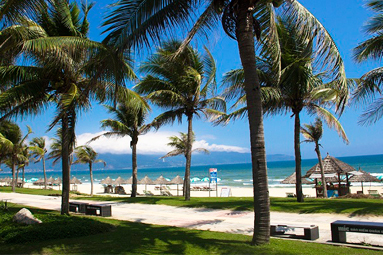 Hoi An Rosemary is a great choice for travellers wanting to experience both the beach and the town.